I don’t know about the rest of you, but I might have gone a just a little bit nuts with my spending over the holidays. I’d like to blame the fact that Thanksgiving was late this year, which meant I was pressed for time and then overspent because I was in a hurry, but the truth is that I just wasn’t as careful as I should’ve been. And once I got rolling on that spending path, I couldn’t seem to stop! Has that ever happened to you? Once you’ve gotten into the “spend” mode, it can sometimes be hard to stop, even when you know you should. If you spent too much this Christmas then the first thing you need to do is STOP spending money! Resist the temptation any way you can. The 31 Days of Living Well & Spending Zero Book has some fun ideas to help you make it through the entire month, and another great way to ensure success is to team up with others who are taking on the same challenge in order to hold each other accountable. 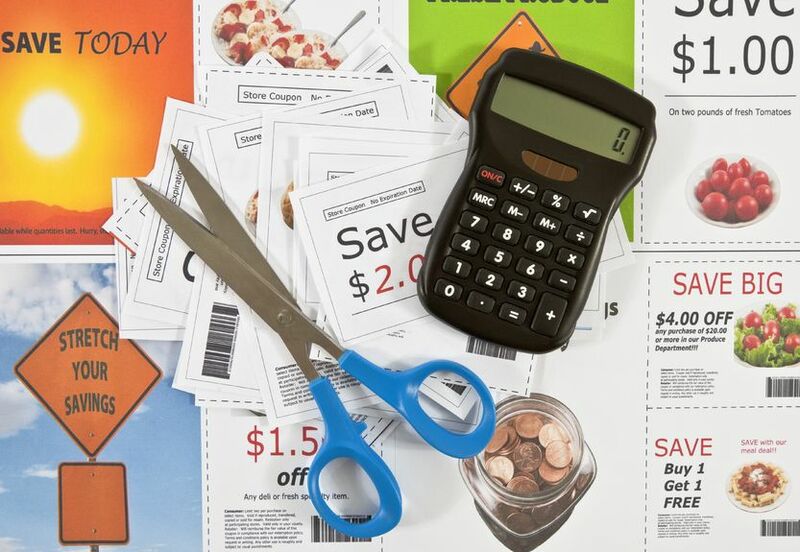 If you haven’t yet dared venture into the world of coupons, there is no better time to start. It is a great way to save hundreds of dollars on your grocery bill each month–money that could be used to pay off credit card bills or help pay for other needed items–and although it can seem a little daunting at first, it doesn’t have to be! I wrote my 8 week Beginner’s Guide to Coupons series to break down the whole process into easy-to-follow baby steps. It tells you everything you need to know, from exactly where to find coupons to how to organize them and how to match them to store sales. Read it here to start saving big on your groceries! Another great resource for learning to use coupons is my friend Kasey Trenum’s awesome book, Couponing For the Rest of Us. Or do you need a more in-depth tutorial to saving? Enter Grocery University: a 2 hour, 19 minute audio course that will teach you everything you need to know about making the most of your grocery budget, regardless of whether you’re new to bargain shopping or have been a super-shopper for years. If coupons still seem too overwhelming, try these simple tips for cutting your grocery bill in half. It is amazing how small things like stocking up on sale items and changing the way you meal plan can make a huge difference. A meal-planning service like eMeals, which allows you to pick a meal plan based on the store sales at your favorite grocery store, makes this super easy! You can even try it free for two weeks to see if you like it! Spend some time cleaning out your closets and clearing the kids’ rooms of unused clothing, household items, and toys to donate to a local charity. 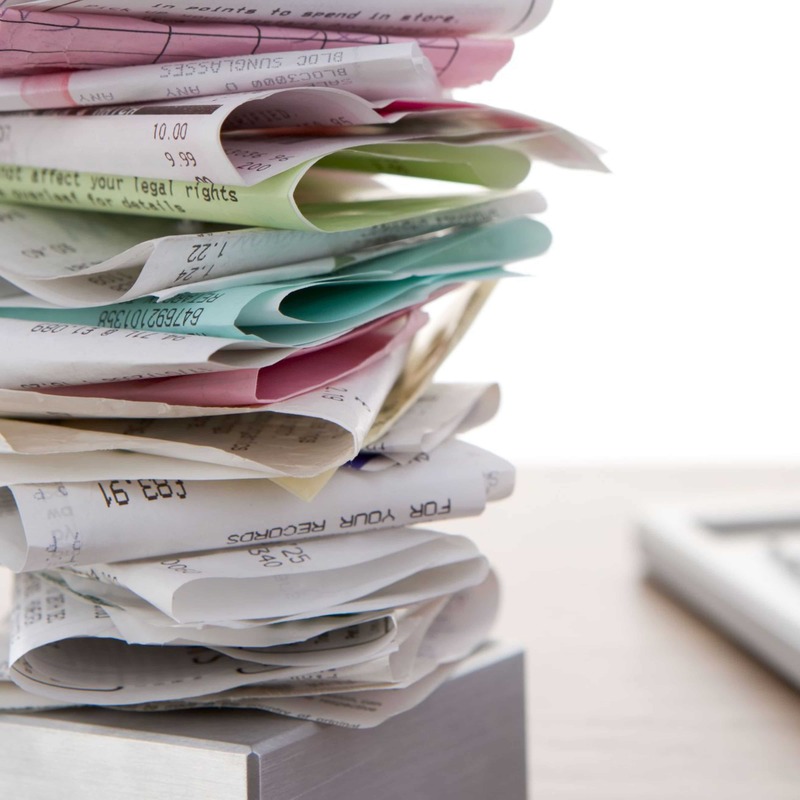 You’ll be able to help others in the process and get a receipt that you can then use to claim on your tax return. It’s a win-win! Be sure all the items you choose to donate are still working, free of stains, and in good condition. 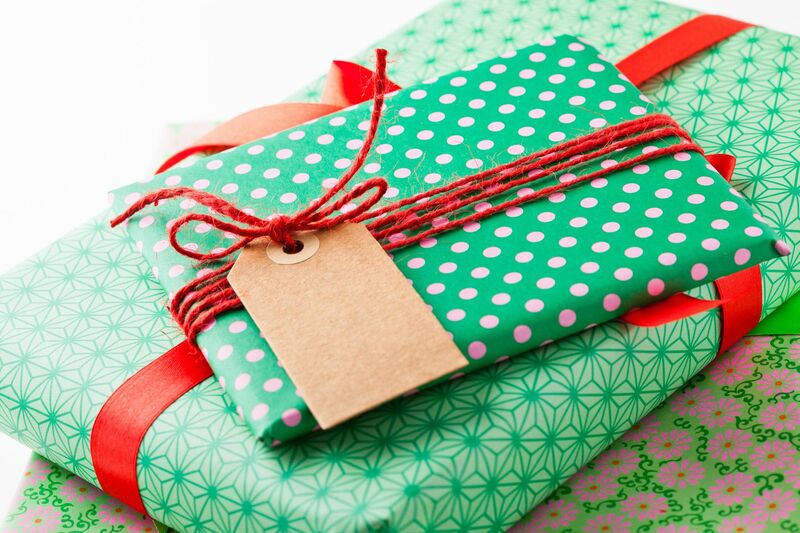 If you received any gifts that you know you don’t need or won’t use, don’t feel bad about returning the item or exchanging it for something you do need. If a return isn’t possible, consider donating the item, or passing it along to someone who will be able to use it. 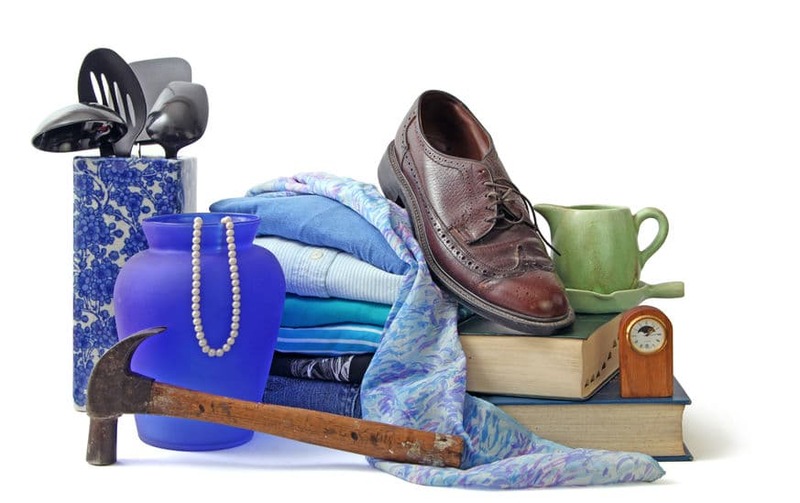 If you have larger items to get rid of, such as furniture, strollers, bikes, appliances, electronics, etc., you may want to consider selling them to earn some extra cash. For some great tips on how to sell your stuff on Craigslist, eBay, or Facebook, check out this post. 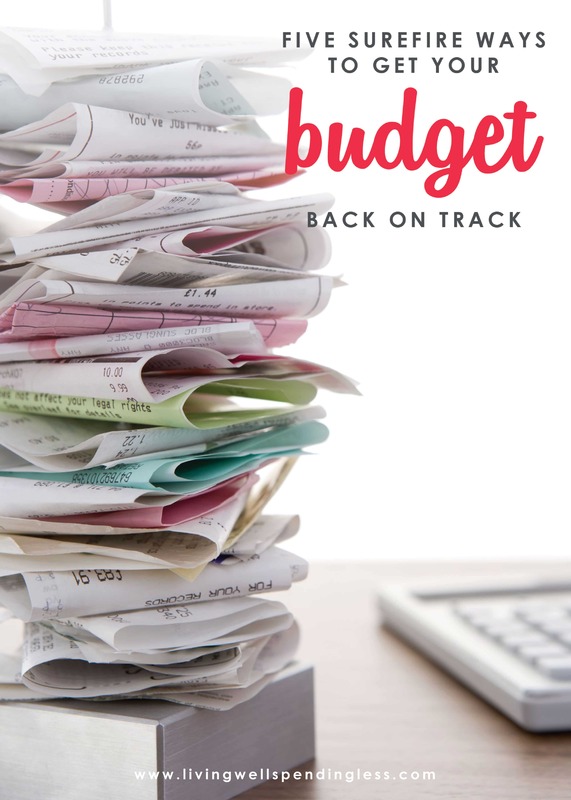 If your budget seems to be spiraling out of control, then it is time to crack down and find out exactly where your money is going, then make a plan and set a budget for going forward. This is also a good time to check your credit rating. In fact, if you have a Discover card, you can actually check your FICO credit score for free right on your monthly statement. My husband and I love using Dave Ramsey’s budgeting tools, and his Total Money Makeover is a super-motivating read that will give you a clear place to start if you are feeling overwhelmed. 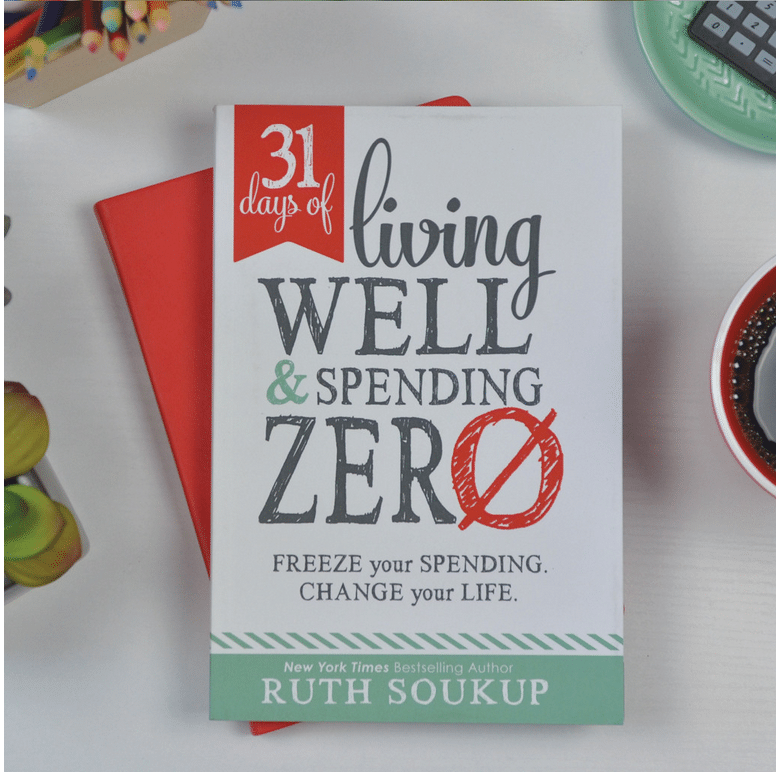 Another great option to get you started is my book, Living Well Spending Less: 12 Secrets of the Good Life, which offers practical tips and field-tested solutions, not just for budgeting and saving money, but for setting goals and managing your time as well. I definitely overspent this Christmas but I am excited about the no-spend challenge! Really good points made in the article. I have an 18 column budget book I use every year because I want to know where every penny goes. The columns range from necessities like rent, food, gas, car insurance, bank fees, power and so on. I have only two columns that are not for necessities and they are miscellaneous and dining out. I use an actual column book verses something on the computer because I want to have it handy and not have to fire up the computer when I don’t need to. I have a million ways to save power and not having the computer on when I don’t use it is one of them. Saves me a good $20.00 a month. As a matter of fact just about everything in my place is on power surge bars except for the stove and fridge. When I leave for work in the morning they are the only two things on and I keep the heat on in the winter just enough to keep the pipes from freezing while I am at work. Saves me a ton of money on power. I live on minimum wage and I have a savings account so it can be done. I don’t do Christmas shopping. I make everything. There are so many DIY things online that you don’t need to shop. I have a standard Christmas list as to who I am giving gifts too. I add names to that list as the year moves on as I’ve had people help me such as when I had knee surgery this year and my car was in the shop for 3 weeks and some people toted me around. It really is easy to live on a budget and really sets one free from the stress of overspending and how to recover from it. I would LOVE to do the 31 days of no spending, but can’t get the hubby on board. Any thoughts on how to motivate the spouses???? Hmmmmm….that’s a tough one. Maybe instead of doing the zero spending, you guys could agree to a stricter budget for the month? You could each get a certain amount of “fun” money to use how you see fit. My husband is not ready for a month of no spending…..yet. To ease him into it we are doing 31 days of money tracking. Every item we purchase is logged into our notebook for evaluation. I hope this will give us a better picture of what we are spending on our money on. It has also delayed a few unwise purchases because we didn’t want to write it down and look at it every day for the rest of the month. 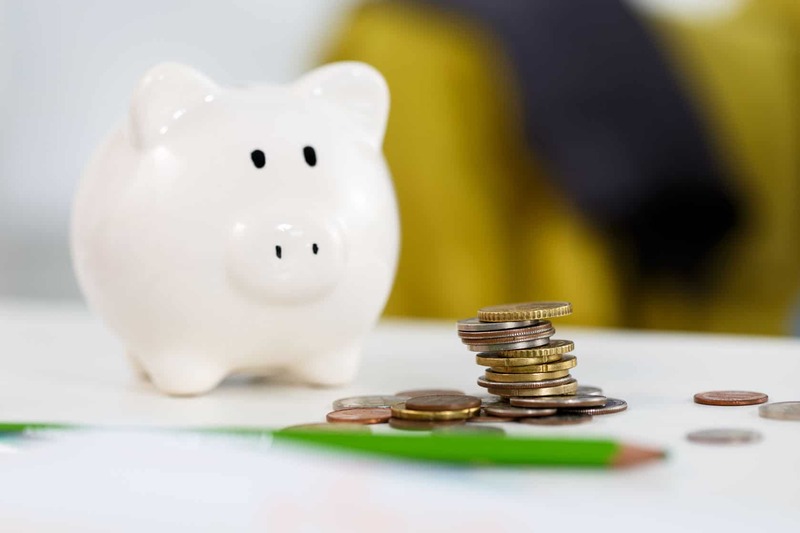 These are some great saving tips! I’ve never heard of eMeals, but it sounds amazing! Thanks for sharing! We tried emeals, and it was great! The only frustration we had with it, was they didn’t have any of our grocery store options available in the upper midwest.Regardless, we were still spending less on groceries, because we weren’t buying tons of food and then not using it. It really helped me start seeing the value of meal planning. Thanks, Erin. I have the same problem of buying tons of food, and then not eating it all. Though I hate to waste it, piling all the leftovers into a casserole isn’t always the healthiest (or most delicious) either. I will definitely give emeals a try! stop spending. i definitely spiraled, i do it every single year. don’t know why i keep letting it happen. these are great tips and i look forward to getting 2014 on track fast! Me too Davida! 🙂 Good luck! I read somewhere that a lot of people don’t return stuff they end up not using. Dh and I bought a smart tv and a wall mount for the tv. It’s on my list this week to get the $80 wall mount returned. Love these tips! A lot of these steps have definitely been helpful for my husband and me, too. Another thing that helps us a lot is cooking in bulk. I can’t believe how much money we save that way. I’m always tempted to get into coupons, but for some reason for the life of me I can’t. I just haven’t found it to be any more affordable than shopping at Trader Joe’s or Costco and sticking to a basic meal plan. Usually their prices are so low that they end up beating the coupon price for me. Love the 31 days of spending zero challenge! We are going to do a lot of eating out of the pantry and freezer in January. Hoping to be able to take more advantage of Swagbucks and sell some unused items in the spring. These are all FABULOUS ideas! I would love to read Dave Ramsey’s book. I listen to his radio program and love his advice/suggestions. These were some awesome tips, thanks so much!!! I needed this!! I just started working in the real world (post college) and am managing my budget. I am a week in and my budget is already going haywire. Such an adjustment!! we are doing step #1 – the spending freeze currently. it’s amazing how much we have been able to save so far! i’m “blogging” through it! it’s tough but well worth it!